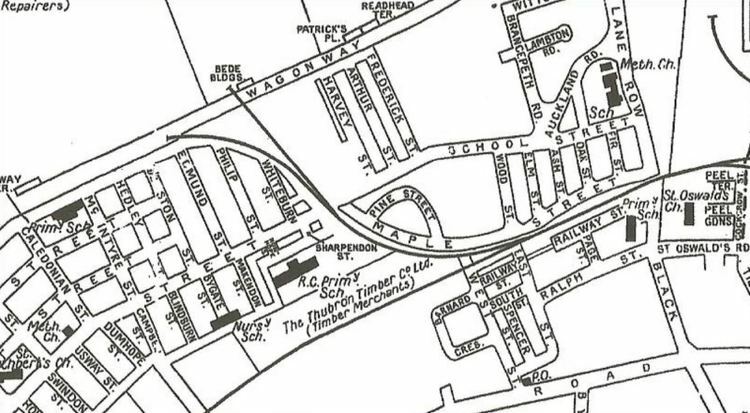 The local identification of South Shields people with Arabs, which is widespread in the region, may have originated from the placename Arbeia (which is apparently a Latinized version of an Aramaic term meaning "place of the Arabs"), but there has also been a fairly sizeable Arab community in South Shields since the 1890s. This is also one hypothesised explanation of the term "Sandancer" (derived from "sand dancer") for people born and brought up in South Shields. South Tyneside council is formed of 54 members, of which 53 are Labour, and 1 Independent. In May 2011 South Tyneside council took legal action against Twitter to try to discover the identity of a blogger who posted allegedly libellous statements. Three South Tyneside councillors and an official complained they were libelled in a blog called "Mr Monkey" . The blog made accusations against the council's Labour leader Iain Malcolm, David Potts, the former Conservative leader who served as an UKIP councillor until his death in April 2013, Labour councillor Anne Walsh and Rick O'Farrell, the council's head of enterprise and regeneration. South Tyneside Council faced significant criticism from British media, who focused on the use of taxpayer money at a time of severe budget cuts across the government services throughout the country. The Council have said the amount spent on the case was around £75,000 (US$123,712 as of 31 May) or less, while media reports indicate the true cost is closer to US$400,000. As of 24 November 2011, the council had failed to identify who their critic was. Critics also pointed out the council itself would not be allowed to take any action against the parties as evidence the court action demonstrated a misuse of funds. South Shields town centre and riverside are undergoing significant regeneration, with new housing, business and leisure uses replacing old industrial sites. The town centre offers high street shopping, a regular market by the Grade I listed old town hall, central library, head post office and sorting office, museum & art gallery, bus/Metro interchange, town hall and civic offices. The Customs House is located within the historic Mill Dam conservation area and hosts a theatre, cinema, art gallery and restaurant. Arbeia formed the easternmost extremity of the Roman Empire at Hadrian's Wall and is located at the mouth of the River Tyne on the North Sea coast. Excavations, a reconstructed fort and museum are open to the public on the historic Lawe Top site (Old English: hill top). On the coast road to Whitburn is Marsden Rock - an impressive limestone sea stack colonised by sea birds and a longstanding tourist attraction. Further down the coast is Souter Lighthouse, the first in the world to be generated by reliable electric current. Much of the coastal scenery in this area was, until two decades ago, dominated by the spoil heaps and pit head winding gear of Westoe and Whitburn collieries, but these are now gone and the area's natural beauty has been restored. Hebburn riverside is surprisingly green with open views to the renewable and offshore-related industries across-river at Wallsend. The town centre has undergone significant change with new house building and civic & leisure facilities. The picturesque suburban villages of Cleadon, East and West Boldon, Harton, Monkton, Westoe and Whitburn offer traditional pubs, historic buildings and independent boutiques. There is an athletics track at Monkton and cricket grounds at Westoe and Whitburn. The physical environment varies greatly in a small area: from established industrial areas like the Port of Tyne to new business parks at Monkton and Boldon; from traditional 'back to back' terraces to more modern suburban housing; from the River Tyne to the harbour entrance at Littlehaven; and from Marsden Quarry to the Great North Forest. The EcoCentre at Hebburn is a building constructed from recycled materials, self-reliant in power generation by means of its own wind turbine and is efficient in waste management. The weather is variable and typical of a Maritime Climate. The A194(M), A19 and other trunk roads link South Tyneside to the national road network. The Tyne and Wear Metro is a light rail system connecting the area with the rest of the Tyne and Wear conurbation, including Sunderland and Newcastle Central Station and Newcastle International Airport. 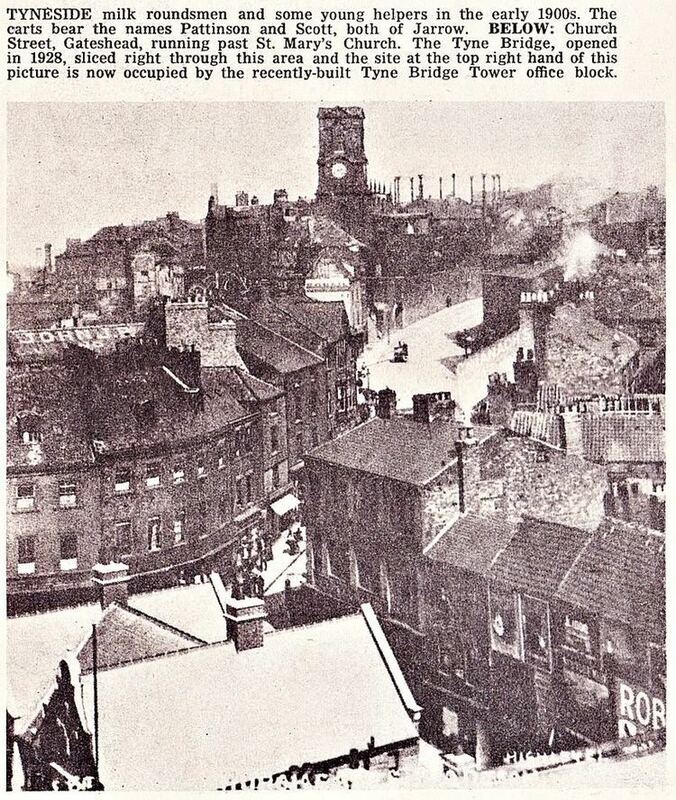 The Tyne Road and Pedestrian Tunnels traverse the river between Jarrow and Howdon. A pedestrian ferry also serves the towns of North and South Shields. The Port of Tyne situated at Tyne Dock is a growing terminal handling large volumes of freight, including exports from the Nissan car plant in Washington.